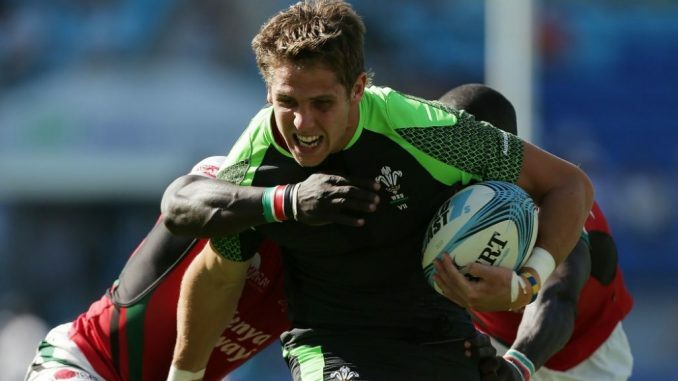 World Rugby are currently investigating an alleged assault which left Wales’ Tom Williams with facial injuries during the Rugby World Cup Sevens which took place at San Francisco’s AT&T Park over the weekend. The incident occurred in the tunnel after Wales’ 24-19 win over Samoa. Williams was reported to be ‘bleeding heavily’ due to the incident which is currently being investigated by police. Gordon Langkilde has been provisionally suspended by Samoa and according to Mail Sport, Langkilde allegedly set on a number of Welsh players in the tunnel after the game. “It was a shock,” Treharne said. “When everything comes out you will see all the details of it – it is pretty shocking stuff. The boys used it as a bit of motivation today. Williams was unable to play in the Challenge Cup semi-final which they lost to Ireland but they did finish their World Cup campaign on a high by beating Canada.